It's hard finding a good hair salon that knows how to deal with my hair and i'm very particular in that aspect as I don't trust anyone with my hair. 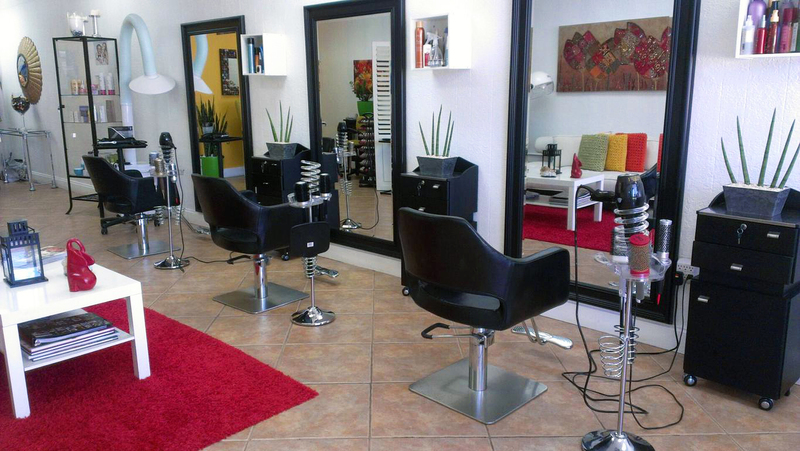 When I first moved to Miami I used to wait to go back to my motherland Puerto Rico to get my haircuts and treatments. Then I found Viva Beleza Salon a Brazilian eco friendly salon in Miami and all my problems were solved! Seissa the owner, is a genius in everything hair - her team at Viva Beleza are excellent too! The service is wonderful and they have the best products for your hair. I absolutely recommend this hair salon! Es difícil encontrar un salón de belleza que sepa manejar mi cabello, ya que soy muy exigente con mi aspecto. Cuando me mudé a Miami, solía esperar a volver a Puerto Rico para cortarme el pelo y darme tratamientos. Luego me enteré de Viva Beleza Salon, un salón Brasileño que utiliza productos ecológicos aquí en Miami y por fin todos mis problemas se solucionaron! Seissa que es la dueña, es un genio en todo lo que tiene que ver con el cuidado del cabello y su equipo en Viva Beleza es excelente también! Les recomiendo 100% este salón de belleza! Services include/Servicios: Haircuts include shampoo, blow-dry & style, Wash & Blow dry, Single Process Color, Ammonia-free Color, Highlights, Balayage, Glaze, Ombre Techniques, Up Do, Botox Capilar, Scalp Massage, Deep Treatment Mask, Relaxer, Perm, Brazilian Straightening, Manicure, Pedicure, Polish change, Shellac Manicure, Paraffin, Makeup, Facials etc.. Call today and book your appointment 786-565-9389 and use the coupon below to get a 15% off the service of your choice. Llame hoy mismo y haga su cita! 786-565-9389 y utiliza el siguiente cupón para obtener un 15% de descuento en el servicio de su elección. 2480 NE Miami Gardens Dr. This post was in collaboration with VIVA BELEZA SALON, all opinions are my own. 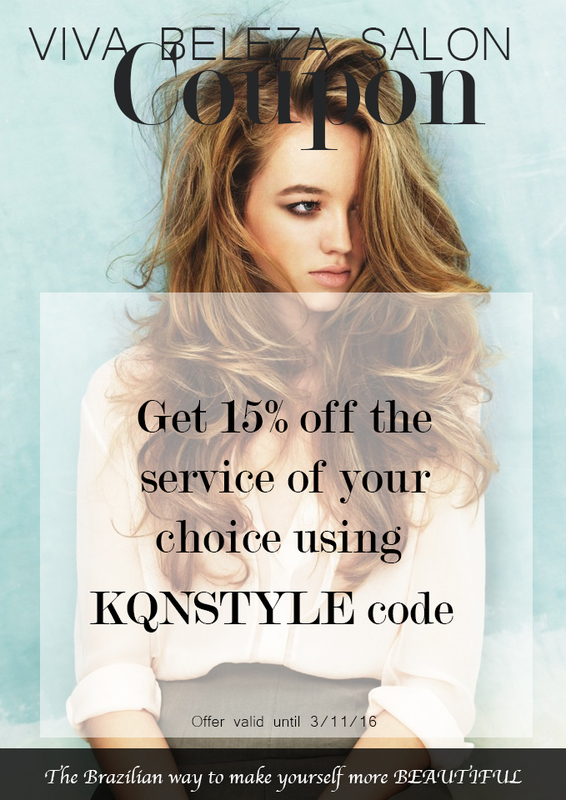 Thank you for supporting KQNStyle collaborations!